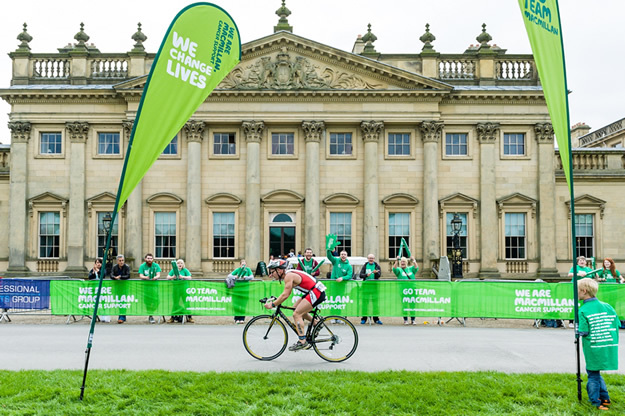 Over 1000 participants and 4000 spectators attended the Macmillan Brownlee Tri at Harewood House in Leeds on Sunday (21st September 2014). Alistair and Jonny led rival teams in the Sprint Relay, and even younger brother Ed Brownlee had a team! Alistair completed the 750m swim one second ahead of his younger brother, (09:33 and 09:34), but Jonny's cyclist Ross Needham opened up a gap and then runner Stewart Randall stormed home, clocking an impressive 24:33 for the 5.5km run to deliver victory for Team Jonny. 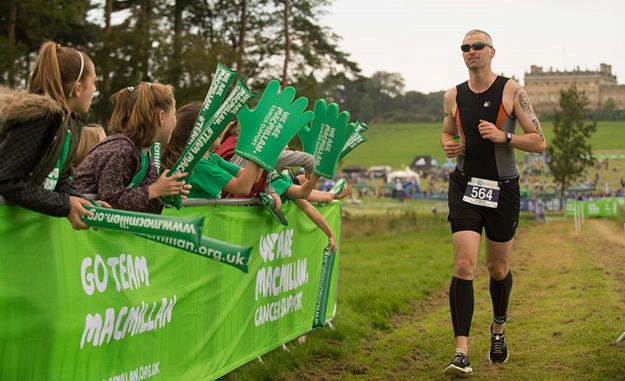 Fraternal rivalry has driven Alistair and Jonny to the very heights of triathlon, and another pair of siblings impressed at Harewood. The female event was dominated by Johanna Spannagl, 21, who completed the Sprint distance event in 1:28:50 - more than four minutes clear of second place. As Johanna was being presented with her prize, a Boardman Team carbon bike, younger brother Bernie, 18, was already out on the course. A tight Youth & Junior Super-Sprint race saw Bernie Spannagl and Sam Wardle complete the swim and bike section neck-and-neck. In a move reminiscent of the Brownlees' winning tactic, Bernie pushed hard on the run to win the race in 43:31, a margin of 34 seconds. 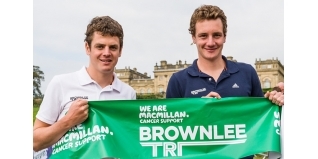 A family double was complete, and the whispers began - could the Spannagl siblings be the next Brownlee brothers? Disappointed how you spelt my name wrong and missed that I'm the youngest member of the open Mens race and won at just 16 years old. Also, I won the transition prize with fastest combined T1 and T2. Thanks.